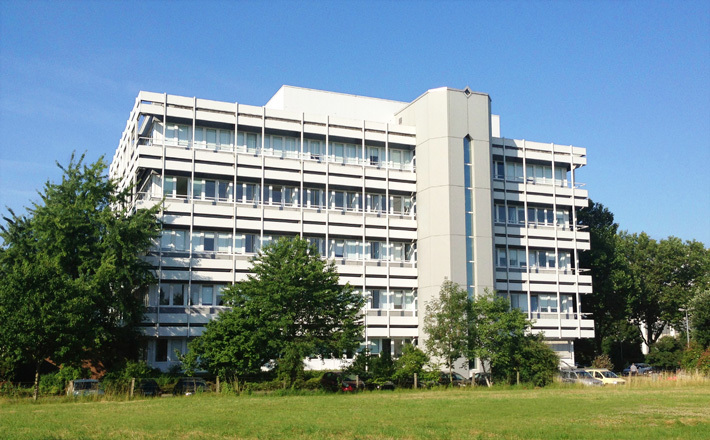 evoxx technologies, is the European Headquarter of the global enzyme manufacturer AETL group, located in Germany at the Creative Campus in Monheim / Rhine with 12+ years experience in enzyme development and enzyme sales. AETL Group is research driven focusing on production and development of enzymes and probiotics. Since 2016 AETL is listed at the Mumbai stock exchange and it is the largest Indian enzyme company engaged in the research and development, manufacturing and marketing of 400+ proprietary products developed from over 68+ indigenous enzymes & probiotics. The aim is to help consumers’ access side-effect free healthcare, help farmers enhance nutrition for animals, and also to help the industry replace traditional thermal-chemical-mechanical processes into enzyme paced processes. AETL Group is equipped with state-of-the-art manufacturing facilities and research & development centers across India, U.S. and Europe. After acquiring evoxx technologies GmbH, the R&D capabilities have increased with State of the Art “Directed Evolution”- and “Metagenome”-Technologies in creating any desired enzyme molecules. We pride ourselves in being one of the very few manufacturers in the world who possess great depth and expertise in fermented enzymes manufacturing. Today, AETL with three wholly owned subsidiaries, three joint ventures and five step- down subsidiaries is able to service 700 customers across 45 countries worldwide. At AETL, building enduring relationships with our customers is at the heart of our business. With exports across six continents, we provide customized and effective enzyme solutions coupled with the best in technical advice and superior service. evoxx technologies is a research driven company with global leadership in manufacturing of enzymes and probiotics with strong team of scientists and technicians and site in Germany, Monheim am Rhein.